As part of a weekend treat, it is necessary for us to enjoy the things we love. Let's recommend some great Tv shows off the REDTV lifestyle online platform that you will enjoy. REDTV is a fast-paced lifestyle channel that puts Africa on the global stage. Proudly associated with the United Bank for Africa, REDTV is here to entertain and inform with content that features the very best in entertainment, fashion, news, design, music, sport, movies and travel. REDTV collaborates with the most talented visionaries, creative minds daring to believe in a New Africa, putting together content that reflects it. Feel the Heat on REDTV. 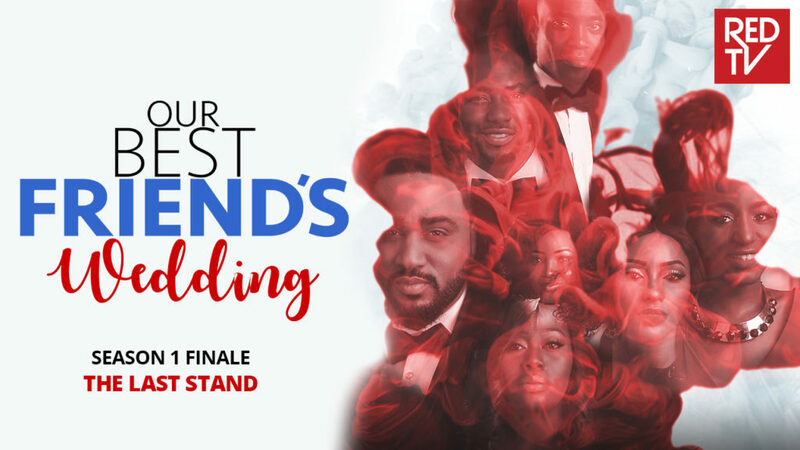 Our Best Friend's Wedding" is a romantic dramedy about a young man who panics and buys an engagement ring on a whim. 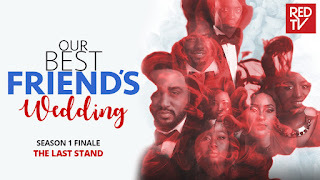 He recruits his two female best friends to help him go through a list of potential candidates and sets off a series of events that leads to a wedding. “Inspector K” is a Crime Comedy about a wacky inspector who through unconventional ways solves crimes in the city of Lagos. He is supported by two clueless but surprisingly intelligent (sometimes) police officers. He has put his division on the map through the immense success he has in solving unsolvable cases. The men's club is a story of 4 young men reaching the city of Lagos. Their issues with love, betrayal and romance. It takes on their individual journeys, their struggles and their wins. They are caught in the web of love, betrayal and deceit. This French series is set in the heart of the beautiful city of Abidjan. The story takes us on the experiences of Lola, as she takes on the manager position of her Uncle's hotel. She encounters all manner of guests and inputs all she knows to ensure the hotel makes profit and keep staff happy.